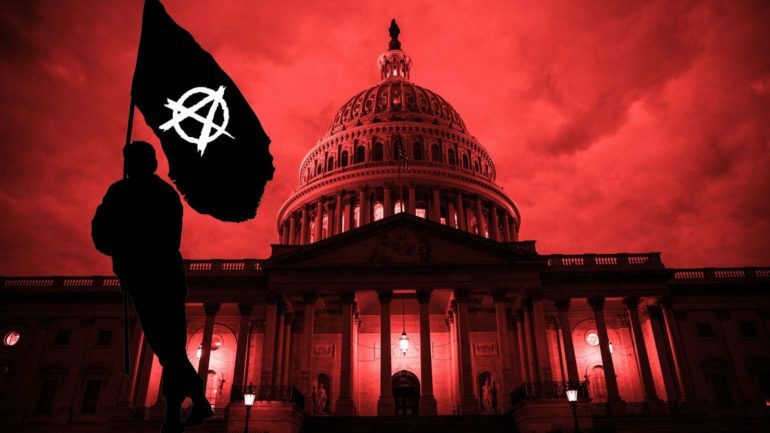 If the government shutdown has any fans (besides President Donald Trump), one might assume it’s anarchists. Anarchists want a stateless society and the government shutdown is already the longest in U.S. history. But four weeks into the shutdown, anarchists are just as fed up as the rest of the country. Although federal workers are missing out on paychecks, anarchists’ least-favorite state functions (police and prisons, for example) are still up and running, said Eric, an associate of the anonymous anarchist website It’s Going Down.